You are here: Home / Other Top Destinations / Caribbean Resort Destinations / Does Your Passport Expire in 2017? When preparing for my recent trip to Jamaica to attend the #Romance Travel Forum, I noticed my passport expired in March 2017, so as soon as I returned from my trip, I had to make arrangements to have my passport renewed immediately. The Intelligence Reform and Terrorism Prevention act of 2004 required that starting January 8, 2007 all air and sea travel to or from the Caribbean, Bermuda, Mexico, South America and Canada had to have a valid passport to re-enter the United States. 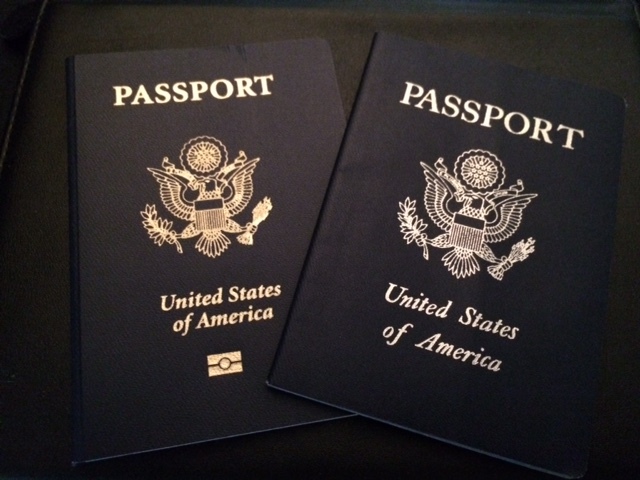 As a result of this requirement, many Americans like myself will have to renew their passports in 2017, and the State Department advises to allow extra time to have your passport renewed prior to booking any travel to destinations that require a valid passport with more than six months validity from the return date. There are no exceptions made at the airport if your passport is not valid for your dates of travel, it is ultimately the traveler’s responsibility to make sure that your travel documents are in order when securing travel reservations. So do yourself a favor, pull out your passport take a look at the expiration date and if you are even thinking about making travel plans to a destination that now requires a valid passport, make arrangements to have your passport renewed. Just go online to the State Department Website print the renewal form and find the closest larger post office to your zip code that offers a passport issuing office and make an appointment. All in one stop, I filled out the required paperwork, took my new passport photo and mailed it off. Don’t be left at the airport because your passport is due to expire!